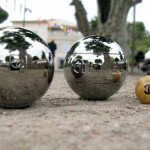 If you’re in Saint Tropez, don’t forget to take your Petanque with you! 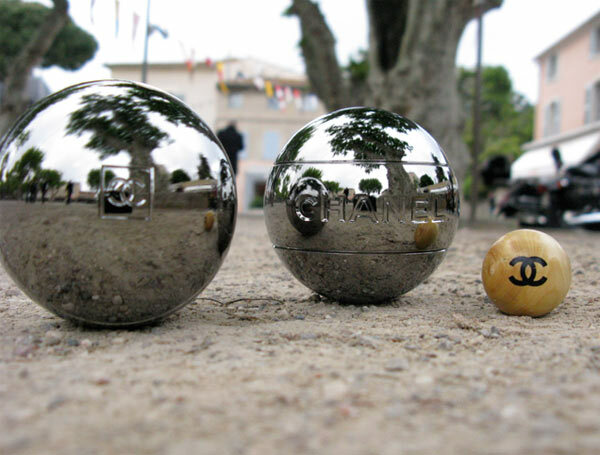 For recreation purposes only, Chanel fashioned these fancy pentaque boules and jack engraved with the double interlocked C logo of the much esteemed fashion house. Alas, there are no flights to the south-coast in France. 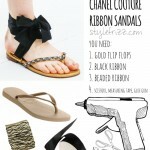 Cannes festival expect troubles too. As if Europe and our world isn’t troubled enough yet the ash cloud won’t go away. The volcano in Iceland goes on and on……. Apologise people. I’m somber about Europe’s future or better said the world’s future…..